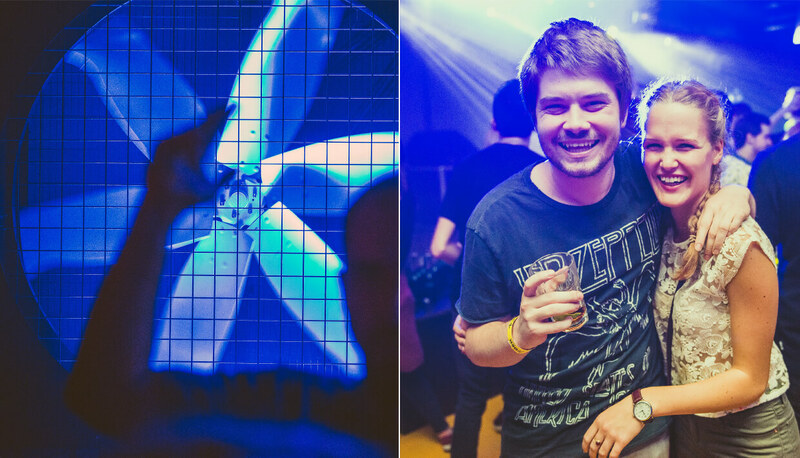 Due to its location about 100 meters away from club Shelter, Flying Circus shares a similar crowd with its competitor. 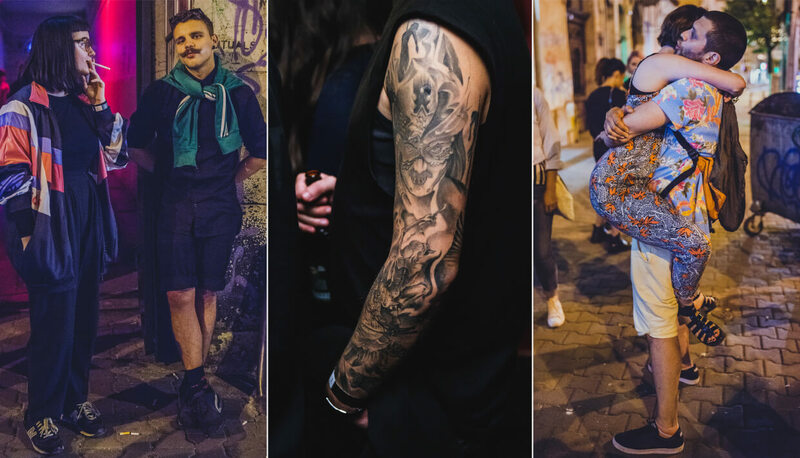 However, you might notice a slightly artier vibe among the people who frequent the Circus, as it’s also near Cluj’s art university and thus harbors a close affiliation with student organizations that throw parties there. The name of the venue doesn’t inform its décor at all; the walls of the dark room are decked with vinyl discs, and there’s also a chill-out zone in the back where the occasional movie screening is held. 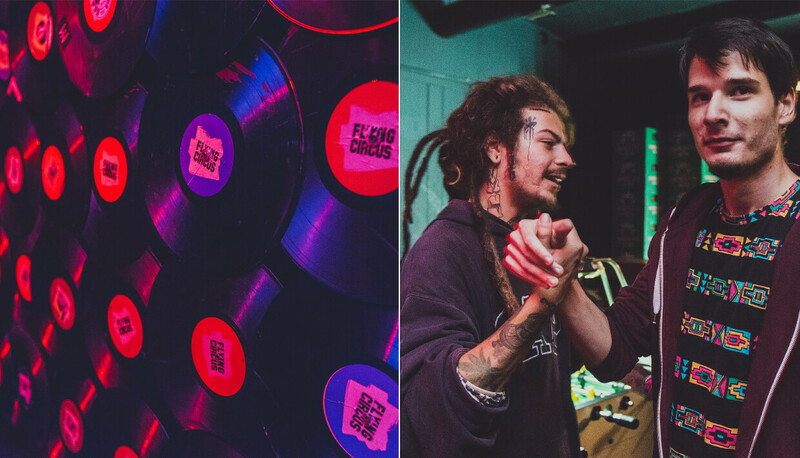 During the day, Flying Circus operates as a regular bar and that’s popular among students. 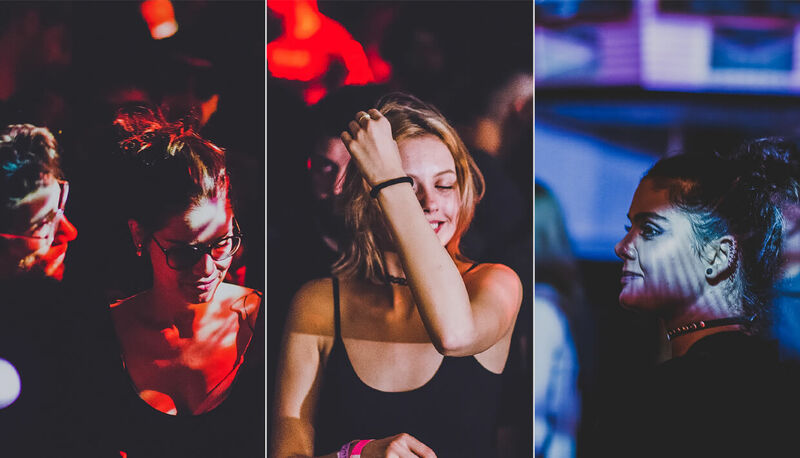 The main differences between Shelter and Flying Circus come down to the latter’s artier crowd and the former’s lack of a proper chill-out zone. Both venues host a variety of music events, but Shelter probably hosts a higher proportion of live concerts and rock bands, which fits nicely with the space’s somewhat more industrial vibe. 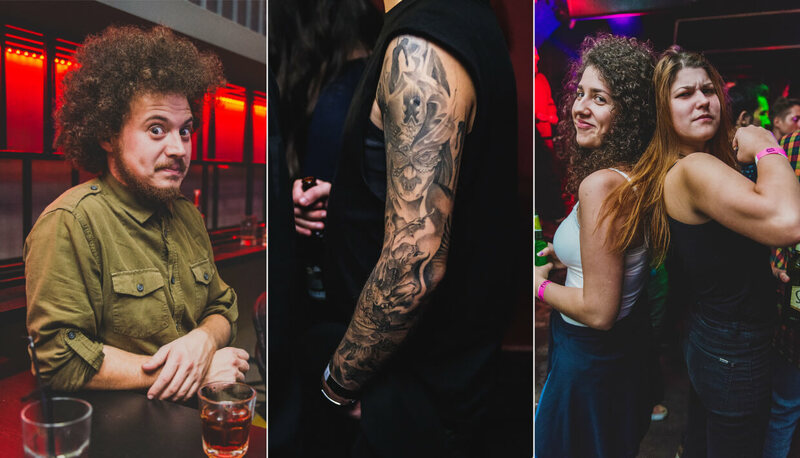 Cluj’s newest venue opened in mid-October, and so far it’s off to a really good start. 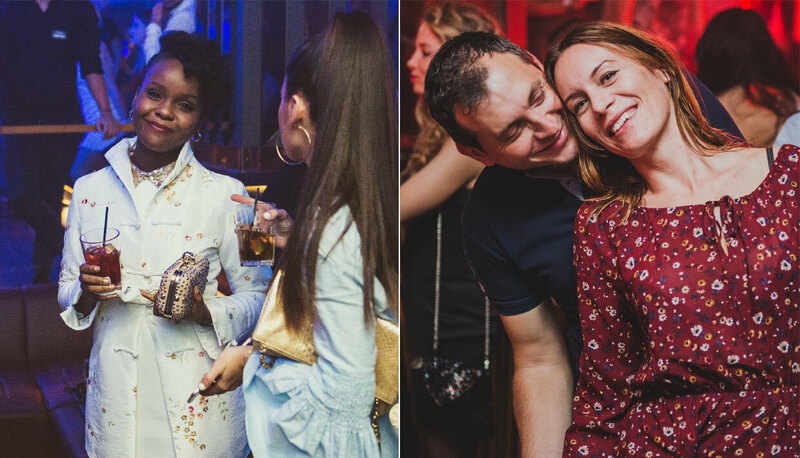 Every Friday night, Form Space invites Romanian alternative bands to play from about 10 p.m. to 1 a.m., which so far have drawn crowds that span from young rockers to people in their 50s. 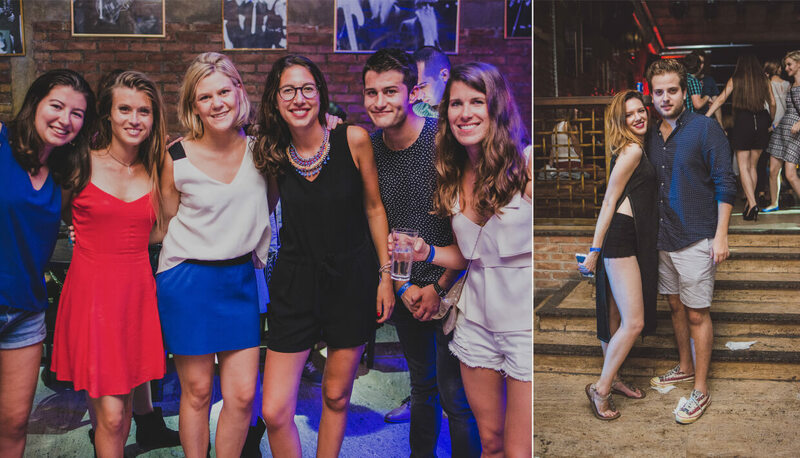 After the local bands, DJs take over the weekend festivities on Fridays and Saturdays. So far, international headliners include Stanton Warriors and Hybrid Minds, which are relatively big names compared to those on offer at other Cluj clubs. 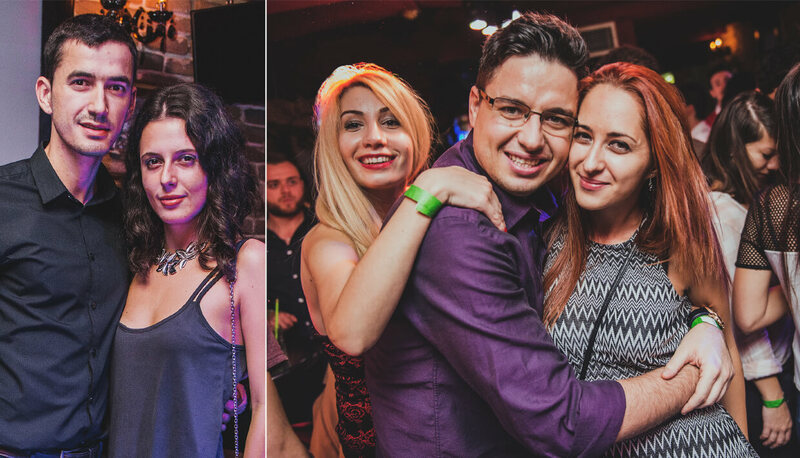 Midi is Cluj’s most famous nightclub, at least when it comes to the international “underground” club scene. It’s the more polished, mainstream and less hip counterpart to bastions like Gazette, which book similar DJs. When Rominimal legends like ar:pi:ar come to Cluj, they’re most likely to play at Midi. 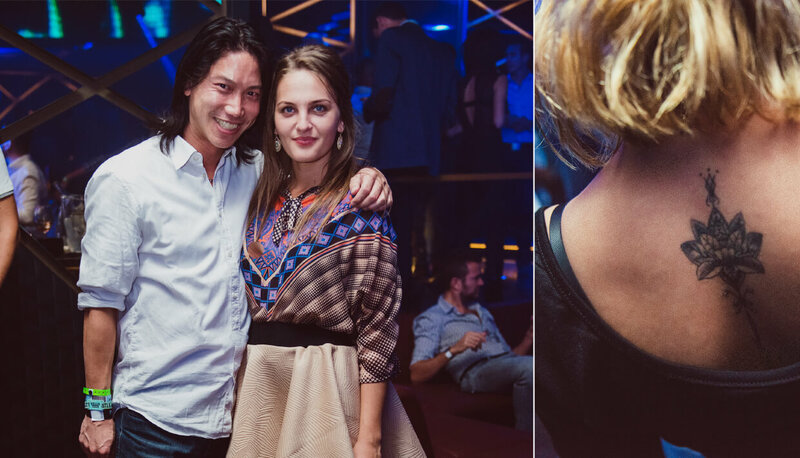 Cluj’s fanciest nightlife venue is NOA, where the attire ranges from full-on suits to still-somehow-elegant t-shirts. 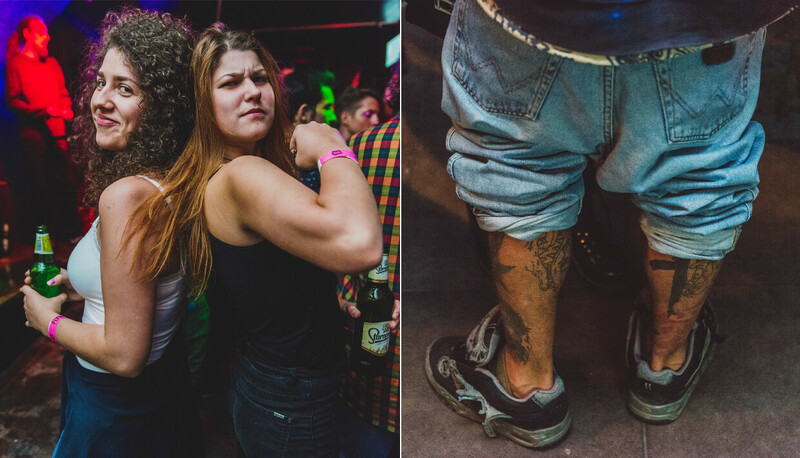 This dress code consitutes the hardest door policy in the city—so take that as you will. This is where the non-heads come to blow off some steam while fist-pumping to the hottest Top 100 jams. All kinds of university students gather at Euphoria, from locals to students from France. So it fits that the club hosts “college parties” with resident DJs, although these events have little to do with college except that most of the attendees are in school. 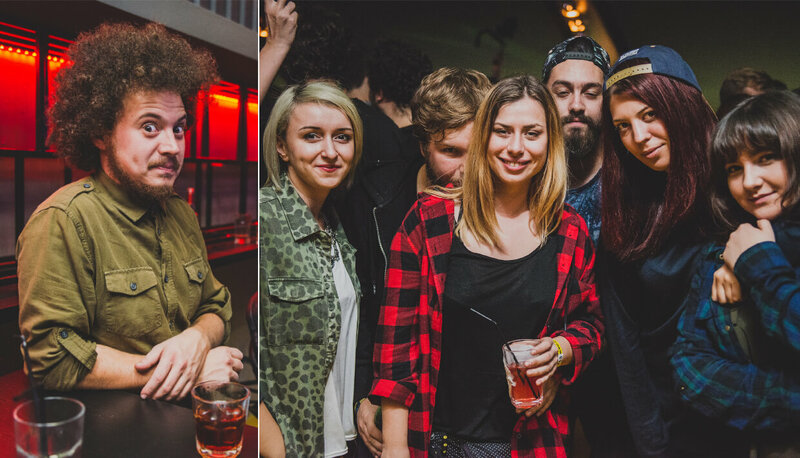 The non-resident bookings include Romanian bands and DJs that walk the line between underground and mainstream. Check out past Pics Or It Didn’t Happen stories from Budapest, Cologne and more.